Newborn sessions take place in my custom built studio located in Victoria. The studio’s bright, inviting elegant design is the perfect environment for new parents to relax while your precious little one is being carefully posed and photographed. The safety of your little one will always be of the utmost importance to me. I will carefully select props and choose poses to suit your baby, giving you the comfort of knowing your precious newborn will be in good hands. It is strongly recommended to contact the studio before your baby arrives. I do limit the amount of newborn sessions each month to ensure the highest quality of service. 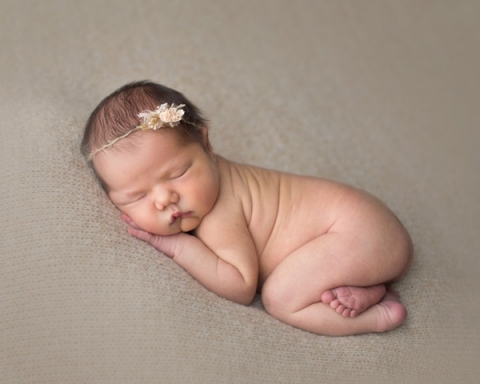 Newborn sessions are best photographed within the first 5-12 days after birth, as babies lose the flexibility they are born with after this time. Getting babies in the studio early is essential to having a sleepy baby that can be posed with ease into those sweet curly womb-like positions. 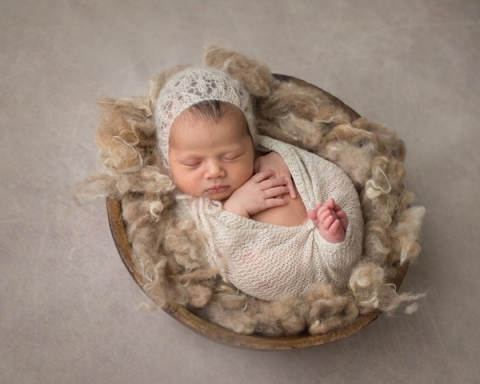 Beautiful newborn photographs can be captured beyond the first 2 weeks, however these sessions will be focused more on wrapped and parent poses. If you are looking in to newborn photography after the birth of your little one please contact the studio as soon as possible. Although priority goes to clients who book ahead of time I always do my best to accommodate last minute requests. 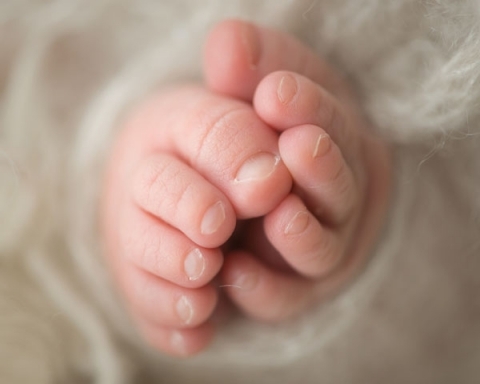 With most births we can not predict the actual date your baby will arrive. I will accept a deposit based on your due date. Payment of your deposit (your session fee) will guarantee a session time within the first 5-12 days after birth. I ask that you contact the studio within the first 48 hours after birth at which point we will schedule your session date. If you are having a planned c-section we can schedule your session date upon booking. 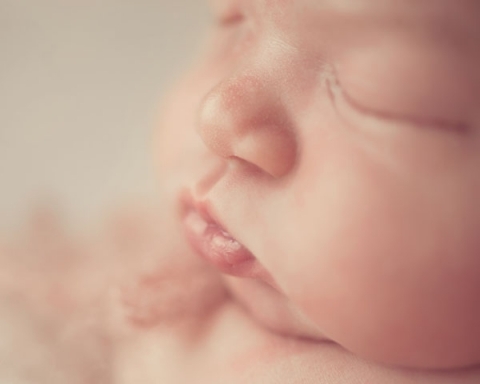 Newborn sessions are usually between 3-4 hours. This length of time is reserved for you as it may take a little extra time for feeding and soothing your baby back into a blissful sleep. Each session is individually styled by me to suit both the baby and any requests from you. I will focus on capturing a variety of natural, swaddled and stylized prop images as well as images with parents and siblings. We will discuss particular colours, props and poses you prefer. The safety of your precious little one will always come first. You will be invited back to the studio for your image reveal about 2-3 weeks after your session. During this reveal session, you will have the opportunity to see the images from your session for the first time on a large screen and we will make your image and artwork selections together. **This creation fee does not include digital files. The All Wrapped up session is a great alternative to the full newborn session for babies up to 3 weeks old. Your baby will be swaddled throughout the session with a selection of wrapping techniques to keep your little one happy and sleepy. These sessions are 1 to 2 hours long allowing us time to work though a flow of 3-4 poses. All Wrapped Up sessions focus on one baby only and does not include parent or sibling posing.